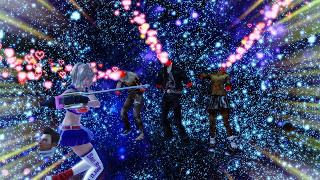 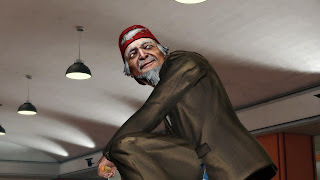 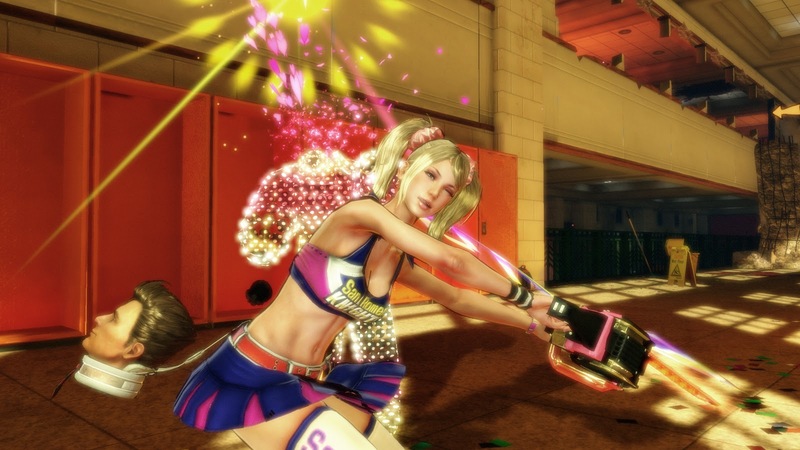 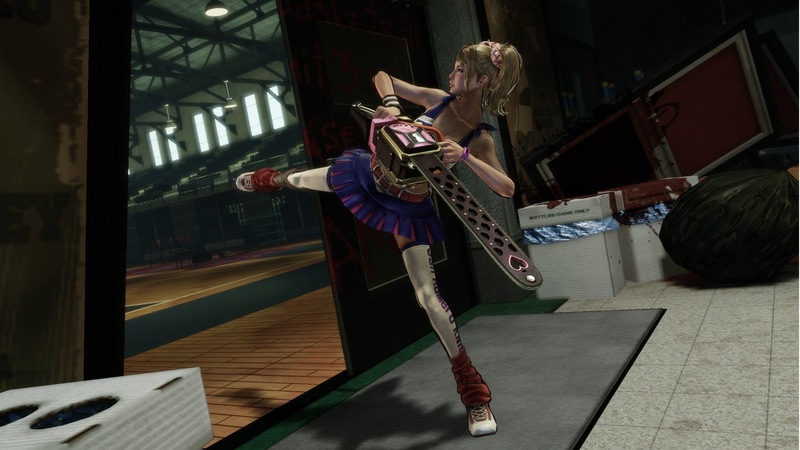 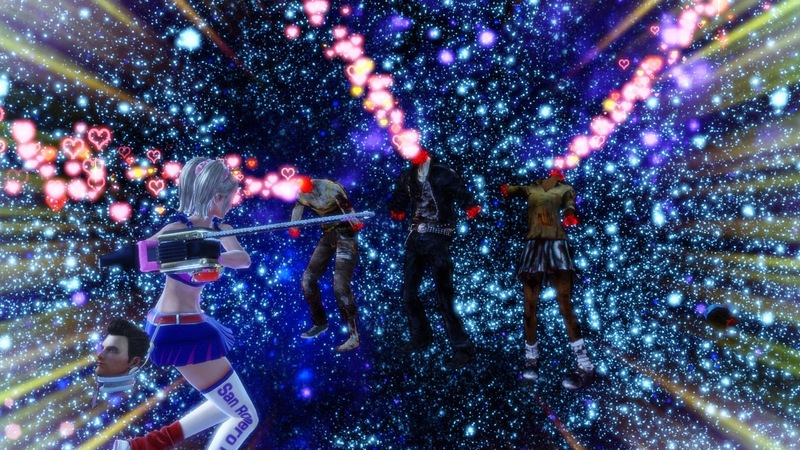 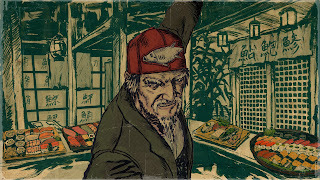 This Halloween, Warner Bros and Kadokawa Games have released a brand new trailer for Lollipop Chainsaw! Full of blood, skin and severed heads, it includes everything there is to love about Halloween. 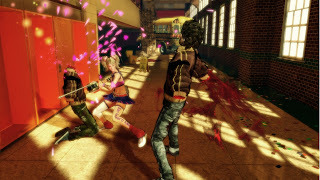 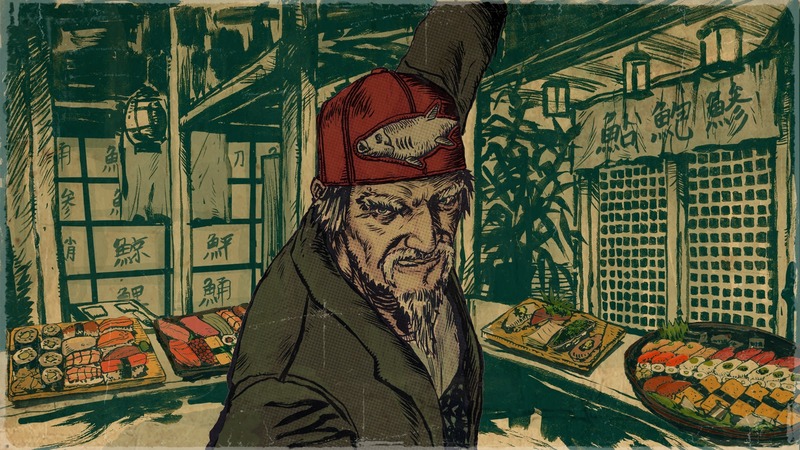 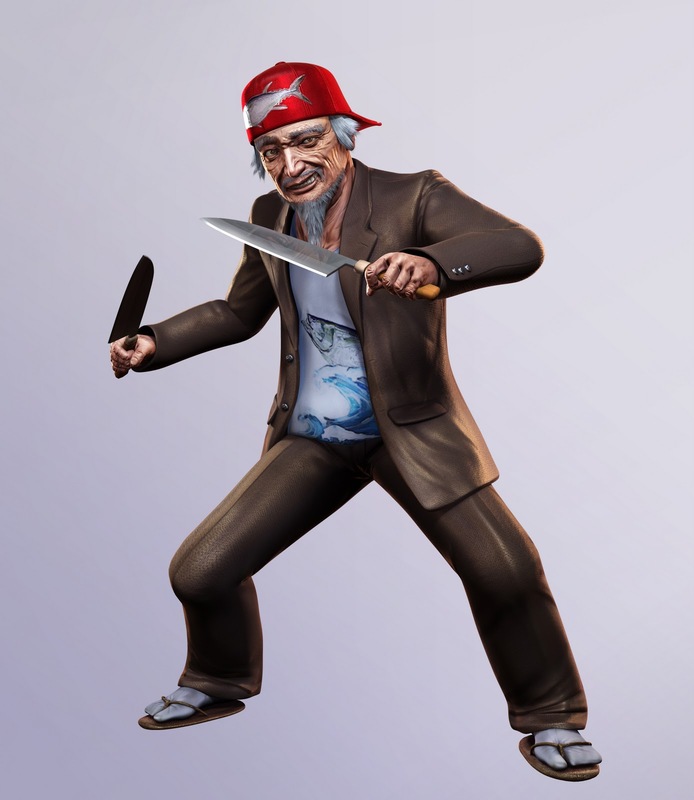 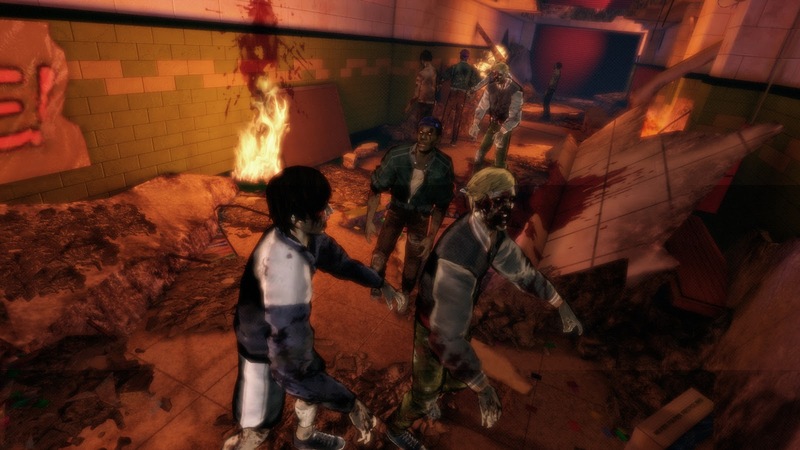 The trailer also offers gamers their first glimpse at Morikawa, a second-generation zombie hunter who looks after his apprentice, Juliet.